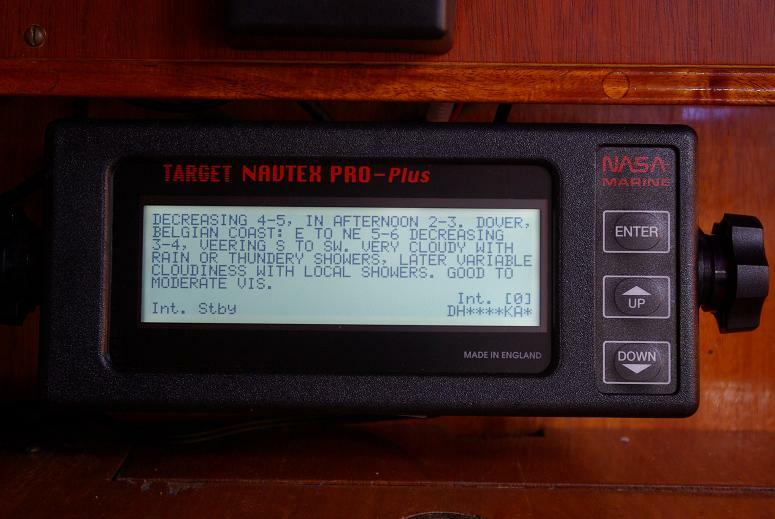 Navtex is a system working well in Europe but hardly elsewhere on our route.The NASA navtex is very easy to use,and has been very useful during our passage home through Northern Europe. The device itself is not of good quality,and our first station stopped working after a couple of years.When taken apart it was corroded inside beyond repair and replaced with a new similar unit(all prior installation made for NASA navtex we opted for the same one again). For quality reasons not recomended and allthough more expensive I would choose the Furuno Navtex station today.